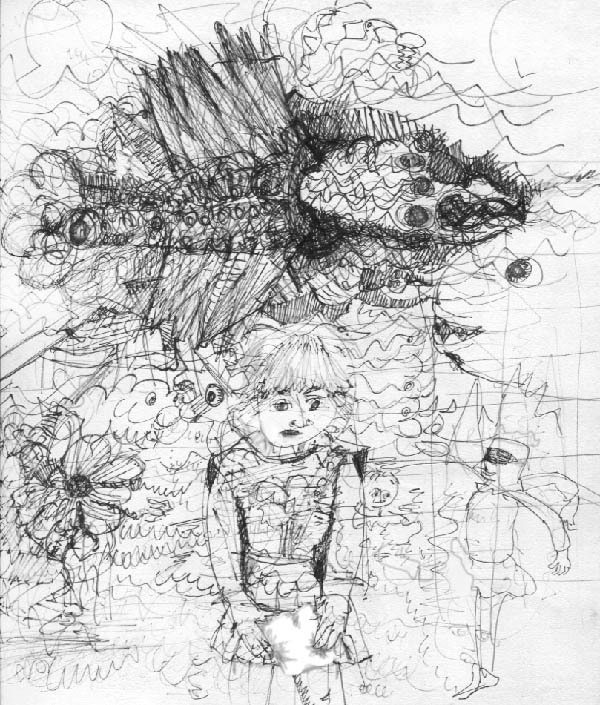 This entry was posted on 25 June, 2012 in homepage, Uncategorized and tagged graphic art, lonely, lonley London, nick victor, sad, space boy, Sureal drawing. Bookmark the permalink. Indeed indeed so so sad.